Papaya (indica dom. 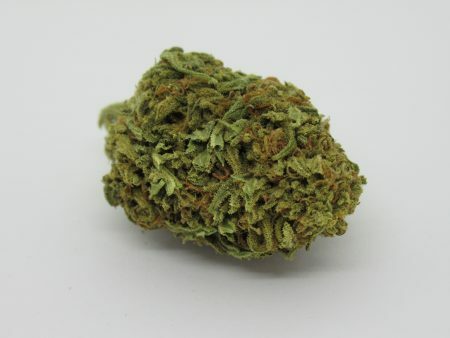 hybrid) This strain is known for producing effects that might be more in line with a traditional sativa. The indica element of this strain does provide a mental calmness, but many consumers also find that this strain makes them energetic and productive. Nirvana Seeds bred this to be their take on a Mango strain and crossed Citral #13 with Ice #2 to make their own fruit. They met their own challenge and Papaya smells uncannily like its namesake. The taste is similar to its tropical fruit counterpart, but a spicy, peppery side also becomes apparent.